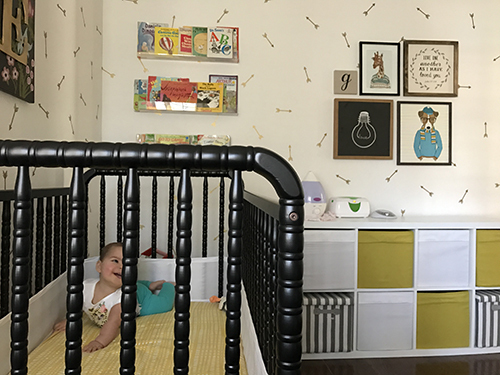 In my last post, I showed you how I converted my home office into a playroom for our infant twins. Hope and Evan are 11 months tomorrow. ELEVEN MONTHS! How can that be?! Anyway, during those 11 months we have been systematically adjusting the house to suit our new reality. I've definitely learned that our reality is always changing depending on what phase the babies are in at that point, so we're trying to stay flexible and keep making small changes to help the house work for us. I wanted to share a couple of small changes we've implemented that help us manage our daily lives with the twins. I'll start with the twins' nursery. This room has changed a little because we keep stealing from it for the playroom. 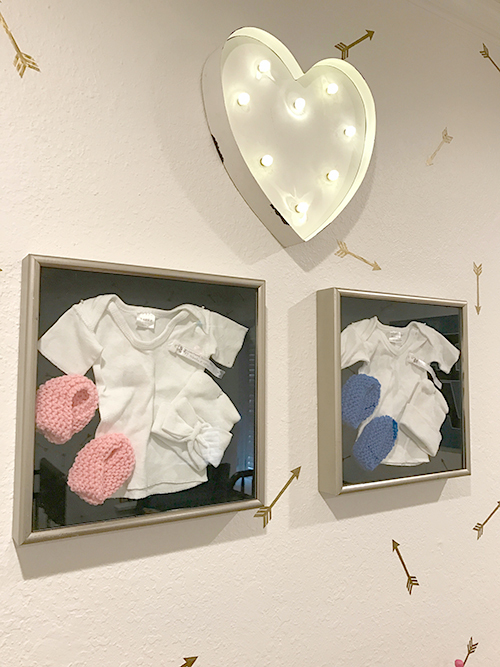 We took the dresser and some of the art, but we replaced the art with one of my favorite recent craft projects, these sweet little shadow boxes. How sweet is that heart light above them? That was a gift from a friend. She got it at Michael's. On the adjacent wall, where the DIY colorful dresser used to be, we now have an Ikea shelving unit that we stole from my mom's house. 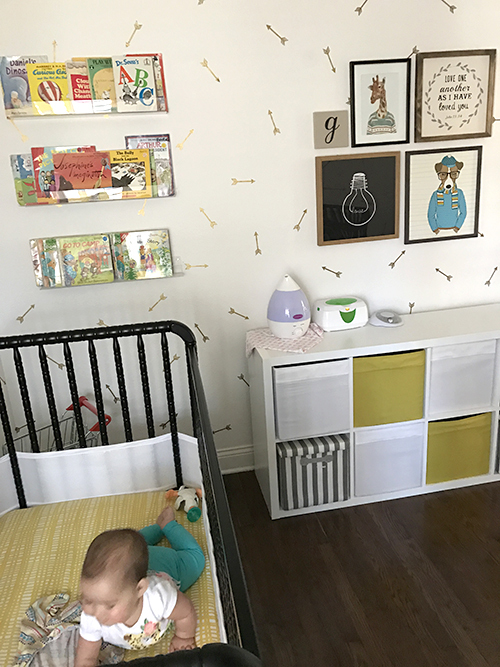 She wasn't using it, so she offered it to us to add more storage to the nursery. I'm sure we'll need it eventually, but right now it's pretty much empty. 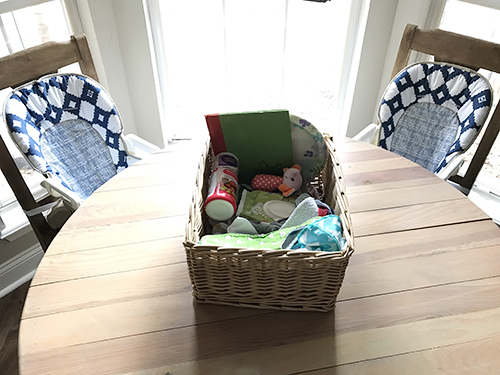 It is functional for us simply because it's a nice empty surface for our humidifier, the white noise machine and laying out baby clothes (one of my favorite activities). 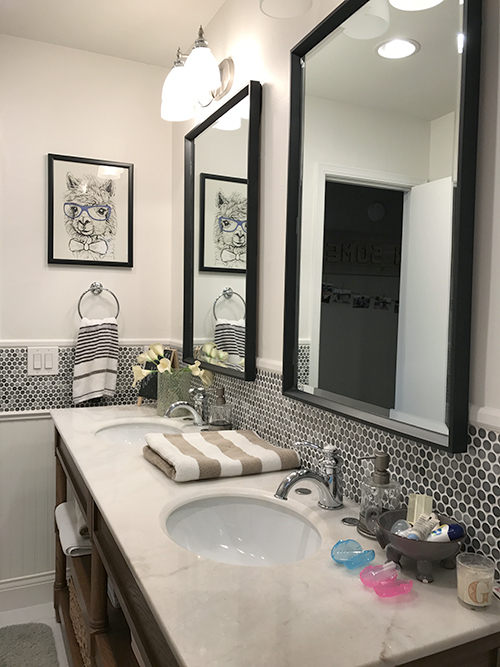 In the bathroom next door, we've changed the art to be both kid-friendly and guest-friendly, since this is where we bathe the babies but also serves as our guest bathroom. That random towel in the middle is the pad we use to lay the babies on after we get them out of the tub. They will soon be too big for this and we'll need a new system. 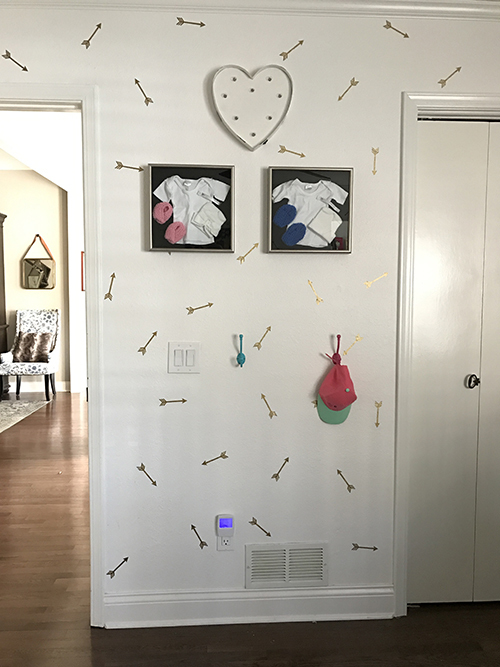 They're also starting to reach for the mirrors and grab every little thing, so we need to baby-proof this room asap! 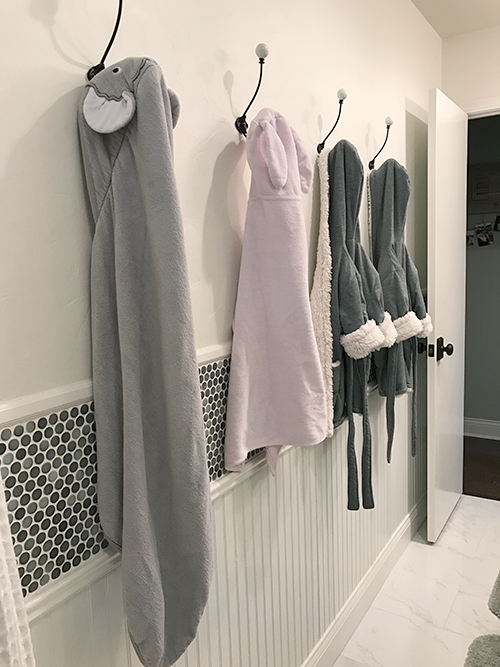 How perfect are our hooks for the baby towels and tiny bathrobes? I'm dying over those! 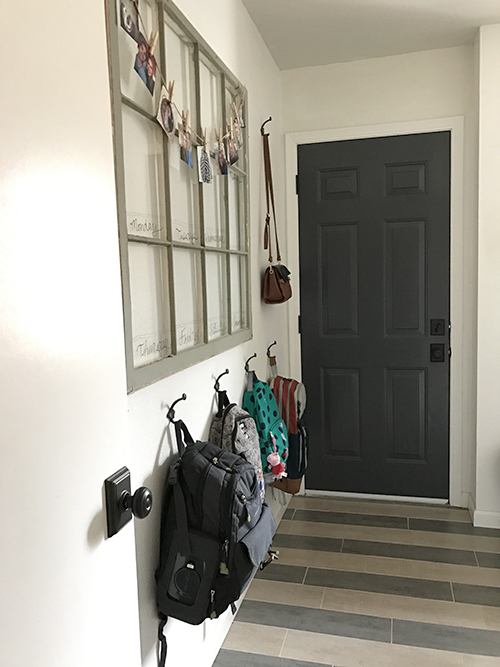 Speaking of hooks, we added several to the laundry room once we realized it was becoming a dumping ground for the [literal] baby baggage. 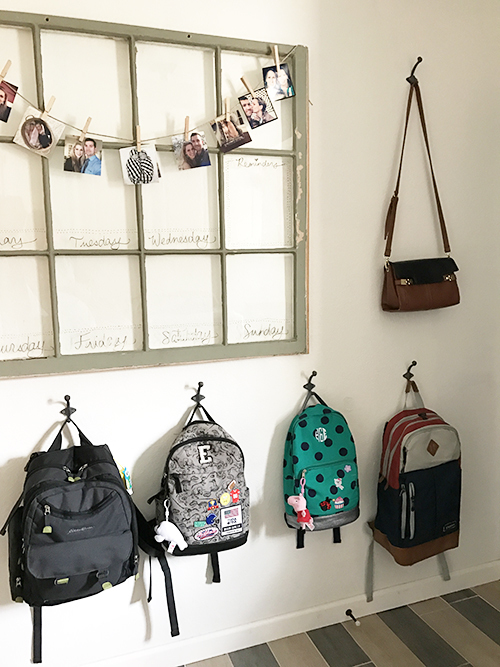 Now we have a spot for the diaper bag, the daycare backpacks and my work backpack. We are apparently really into backpacks in this family. Over in the kitchen, gone are the days of having a beautiful bouquet of flowers as our centerpiece. Now we have a lovely basket full of baby paraphernalia. Puffs, bibs, books. We have all sorts of goodies in this basket to keep them occupied during meals. Hope has this weird habit where she often won't eat her food without having a little board book to "read"while she eats. We also let them play with paper plates and are constantly wiping their faces with those baby wipes. If you're thinking about buying those high chairs from Target, I highly recommend them. They're perfect for us. I'm glad we didn't get the full high chairs and did these booster seats. All 4 of us get to sit at the table together for dinner, and they aren't that intrusive when we aren't using them. It's also a great place for me to sit and keep an eye on the twins when I'm trying to sneak in my own meals while they hang out in the playroom. 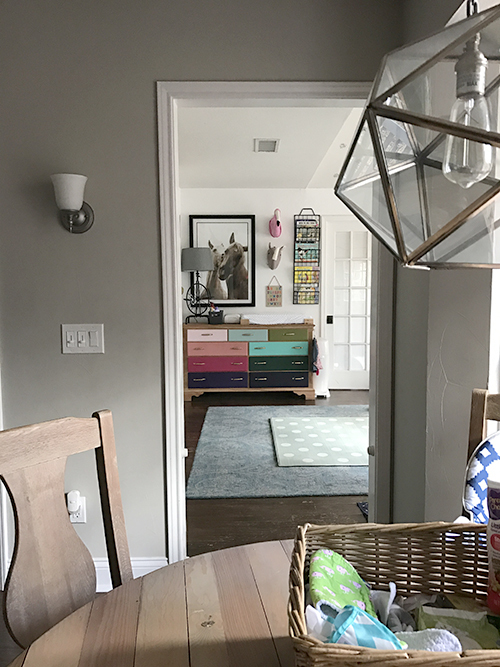 The rest of the house is pretty much unchanged, unless you count the fact that we park our double stroller in the formal living room! Oh, and the kitchen cabinets and pantry are now full of baby food and bottles. We do SO many dishes. 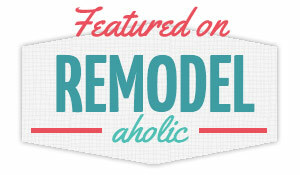 We are working on a HUGE backyard project at the moment that I'm so excited to share with you in a few weeks. We will [hopefully] end up with a lovely yard for the twins instead of the big dirt pile we have right now. We can't grow grass because the yard is so shaded, so we've gone a different route. Our goal is to have it done by the twins' first birthday party, which is in less than a month. Wish us luck! And of course I'll share the party details with you because I'm so excited about that part, too. Thanks for sticking with us on this crazy journey!